The vampire genre is so ripe with themes of religion, paganism, sexuality, feminism, xenophobia and disease, did Let The Right One In break new ground? 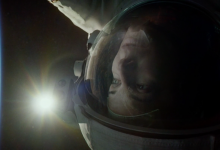 For a film that requires so many special effects in order to create the feeling of weightlessness, how did Alfonso Cuarón still keep Gravity so grounded? Sofia Coppola’s Oscar-winning, off-beat romance deftly explores themes such as isolation, miscommunication and the superficiality of modern media. Despite its title, Cold War is not an espionage thriller. Instead, Pawel Pawlikowski loosely based it on his parents’ lives. But it’s not a biopic either. So what is it? 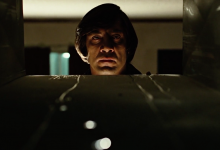 While Cormac McCarthy’s acclaimed novel broke genre convention, the Coens’ adaptation is a study in audiovisual chaos. 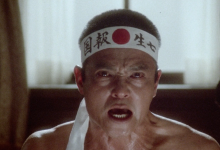 Films about writers are tricky propositions but you can roughly divide the genre into two eras; pre- and post-Mishima. 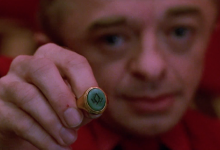 Joel and Ethan Coen never make it easy for the characters, sometimes pitting them against forces of nature. 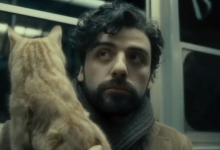 But Llewyn Davis is faced with a uniquely historical storm. 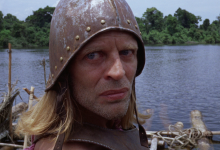 Werner Herzog’s hallucinatory telling of a Conquistador’s search for El Dorado etches a landscape of greed on the human face. 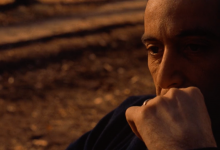 The Godfather Part II is less a sequel and more a cloak that wraps itself around the original, leaving Michael Corleone haunted by the memory of his dead father. Upon its release, Munich was attacked for historical inaccuracy, political naivety and moral equivalency. But it is one of Spielberg’s greatest works. 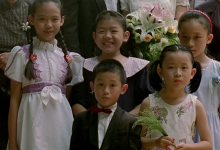 As the title to Edward Yang’s masterpiece indicates, Yi Yi is a series of doubles; narrative, thematic, visual and aural, that deliver a subtle family portrait. 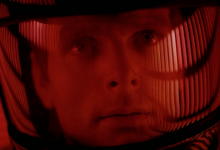 For all of 2001’s groundbreaking special effects and narrative innovation, Stanley Kubrick owes a bit of debt to a romantic fantasy and a Soviet propaganda film. 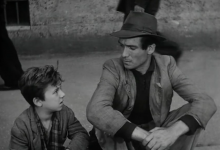 Many films enjoy exaggerated reputations, but it is almost impossible to underestimate the beauty, truth and importance of Vittorio De Sica’s Bicycle Thieves. What makes for a great opening? Character? Conflict? Poetry? Hopefully, more than something we’re supposed to just listen to. What makes for a great opening? Character? Conflict? Poetry? 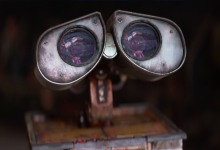 Hopefully, more than something we’re supposed to just look at. 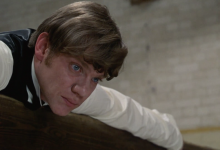 Despite being labelled fascist and an insult to Britain, if… won the Palme d’Or at Cannes in 1969. Almost half a century later, it still retains much of its power. 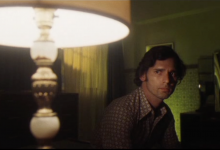 If the dream sequence is a crutch for many dull thrillers, horrors and mysteries, what makes a good one? One that challenges and stretches cinematic language. 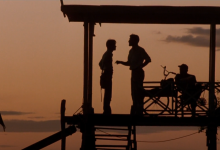 Francis Ford Coppola’s radical adaptation of Joseph Conrad’s novella is one of the most astonishing achievements in the entire history of cinema. 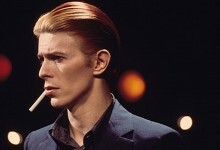 Major Tom, Ziggy Stardust or The Thin White Duke. Who was David Bowie is the wrong question to ask. Much better to ponder on what he made and why. 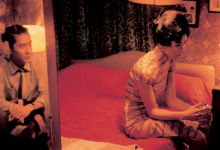 Taking elements from the European art film and a British melodrama, Hong Kong’s Wong Kar-wai delivered a masterpiece of aching beauty. 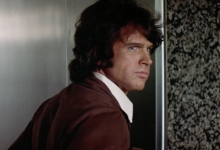 When a filmmaker enters the realm of autobiography, the result is all too often soaked in nostalgia. 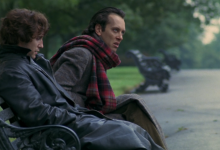 Bruce Robinson’s Withnail & I is fermented in fine wine. When it comes to America’s military intervention in South East Asia, David Puttnam’s Oscar winner is the anomaly. Less a war picture, it’s more a love story. Adapted from Loren Singer’s poorly reviewed best seller, Alan J. Pakula’s conspiracy thriller is a classic of assured pacing and paranoia. 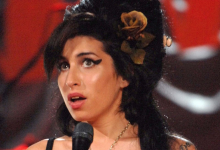 Asif Kapadia’s extraordinary documentary makes for uncomfortable viewing, not least because he doesn’t only focus on the flaws of the tragic singer. Award-winning filmmaker. Podcaster, broadcaster, author and lecturer. I'm downloading the universe one app at a time.